Work hard and play hard. Increase your energy in periods of fatigue. 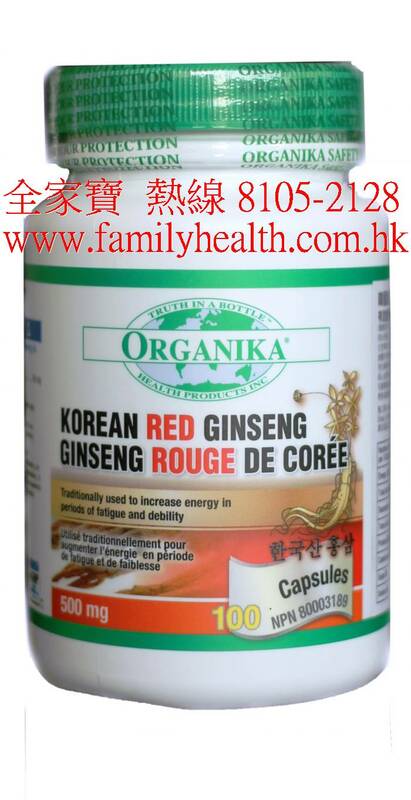 Organika®’s Korean Red Ginseng gives you the effectiveness of ginseng in a capsule. Red Ginseng has been used in traditional Chinese medicine for thousands of years to help the body cope with both mental and physical stress. 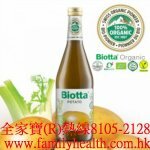 Its benefits include stimulating the body’s immune system, minimizing long term nervousness and tiredness because of stress or aging, and improving overall endurance, alertness and energy level. Organika®’s Korean Red Ginseng is extracted from “Heaven Grade” 6-year old ginseng roots meeting the company’s high quality standard.